Berry Appleman & Leiden (BAL) has reported yesterday that Chinese and Indian nationals applying for electronic eNTRI (tourist) visas to Malaysia must submit their online application at least 48 hours before their departure date. eNTRI visas allow certain nationals to apply online for tourist visas and applicants must provide proof of their round-trip ticket and itinerary. According to the report, the announcement on the extended processing times only applies to Chinese and Indian nationals. On that note, affected travelers should not wait until the last minute to apply, and should not expect to obtain an eNTRI visa in less than two days. 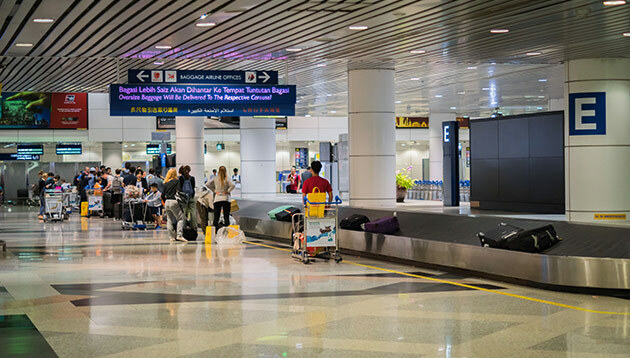 Additionally, family members of expatriate employees who may be using the eNTRI visa to visit Malaysia should be aware of the longer processing time.